We are teaming up with our partner Cynthia from Whole Food Real Families to give you delicious, freezable, REAL food! And she is cooking with us Oct. 21st-23rd! Meet OAMM Blog Partner Maria. She blogs about recipes, DIY projects, and gardening at Maria Makes, and she is a veteran freezer cook. 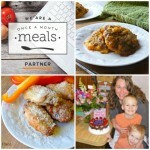 OAMM blog partner Amee loves to transform her family favorites into healthy meals. 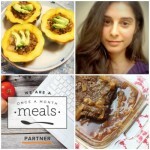 She loves to help others get started with healthy eating on her blog. 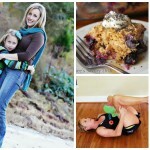 Meet OAMM blog partner Katie of Healthy Seasonal Recipes. 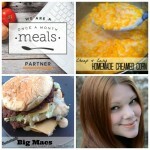 She is a food stylist who now runs her own blogging business. She loves seasonal and local food. 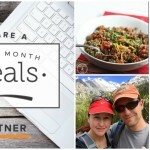 Meet OAMM Blog Partner Kelly of New Leaf Wellness. 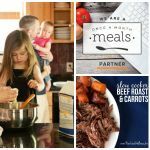 Her specialty is easy, healthy slow cooker recipes that simplify dinner. And she loves freezer cooking! Our blog partner, Katrina of Katrina Runs for Food, is an athlete and a foodie who hasn’t let her heath issues get in the way of enjoying either. 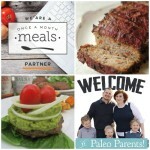 Meet OAMM blog partners Stacy and Matt of Paleo Parents. They are truly a source of inspiration for anyone who wants to nourish and transform their family. 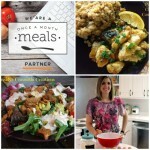 OAMM blog partner Cassidy shares her recipes at Cassidy’s Craveable Creations. Avoiding grains as dairy has greatly improved her family’s health. 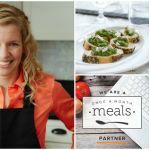 OAMM blog partner Jessica writes at Simply Healthy Home sharing her experience and recipes in her journey to whole foods and health. 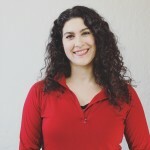 OAMM blog partner Rosemarie writes at The Busy Budgeter, a blog to help even the most harried of homemakers achieve life balance. And guess what she loves? Freezer cooking! 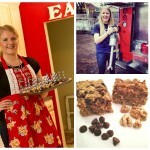 Meet OAMM blog partner Alyssa of Everyday Maven. 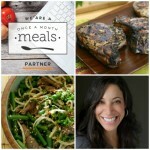 She shares real food recipes for real families with an international flare. 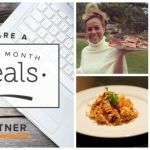 Meet OAMM blog partner Lauren of Healing and Eating, who share recipes to lower inflammation that she has developed as part of her fight against pain.